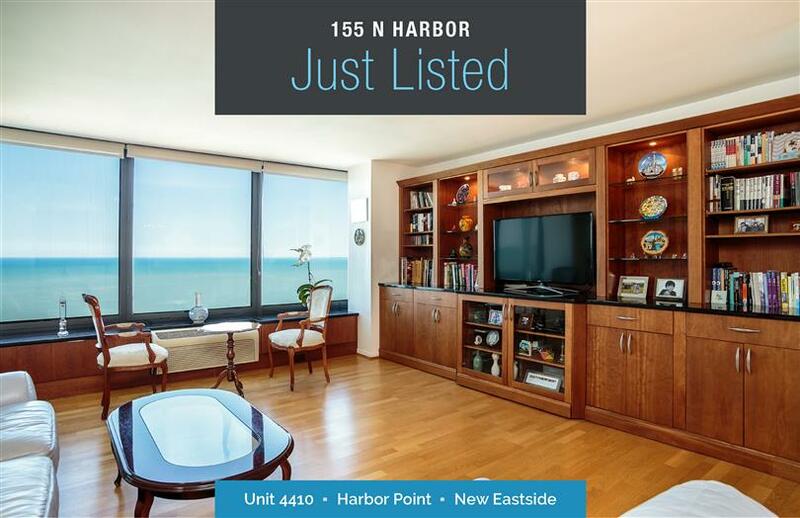 This lovely home has totally unobstructed views of DuSable Harbor and Museum Campus. The split two bedroom floor plan is ideal for a home office, private guest suite or child's bedroom. Hardwood flooring throughout. Window box storage with black granite tops in all rooms. Laundry hook up to add washer/dryer. Master bath features an over-size shower and double sinks. Beautiful entertainment center in the living room. Financially sound association has never had a special assessment. Full amenity building steps from Millennium and Maggie Daley Parks, cultural and theater districts, Michigan Ave shopping. Mariano's and Gems Academy are two blocks away.